All rides, poker derbies, demo days, meetings and charity rides that are submitted to the CMMG. 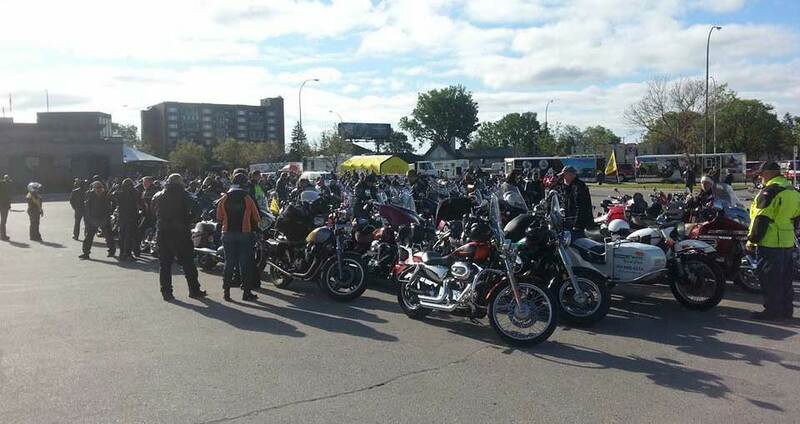 Prepared courtesy COALITION OF MANITOBA MOTORCYCLE GROUPS INC.
Events times may change so please refer to event contact person, email, or website to confirm dates and times. You can download a PDF of the 2018 CMMG Ride Guide here. Please note: The Google Calendar below is updated frequently, while the PDF document is only updated twice a year. CMMG Rides are open to all motorcyclists and their passengers without conditions regarding type of motorcycle, affiliation or apparel. This includes CMMG’s Annual Motorcycle Safety Awareness Rally, its annual Poker Derby and the Sadie Grimm Commemorative Ride. We only request that all participants respect other riders and the general public. As well, riders are reminded to do their pre-ride safety check and ensure that their licence and registration is up to date. CMMG’s Ride Guide and website endeavours to list the open rides of other motorcycle organizations; however, it is the responsibility of each organization to set its own rules for their rides.